Have a great remembrance of visits to The Cotton Quilt. We have them for Southport also. Comes with pattern. 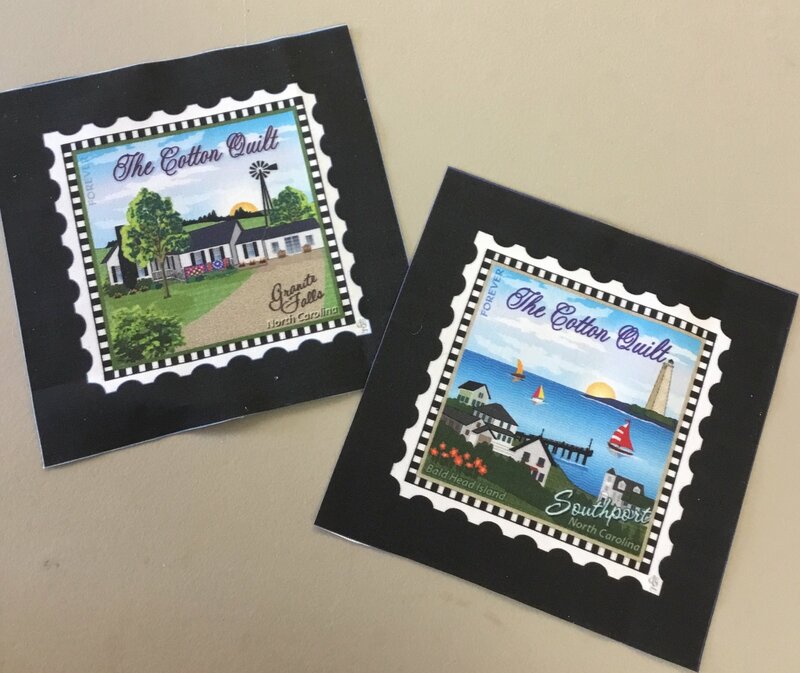 5 inch fabric squares that commemorate The Cotton Quilt at Granite Falls and Southport. Comes with pattern for use, or be creative.